Blessed Sacrament Lunch Program Spring 2019 - Register NOW! Classes End on Monday 27th. ** We miss one Class on Easter Monday April 20th. 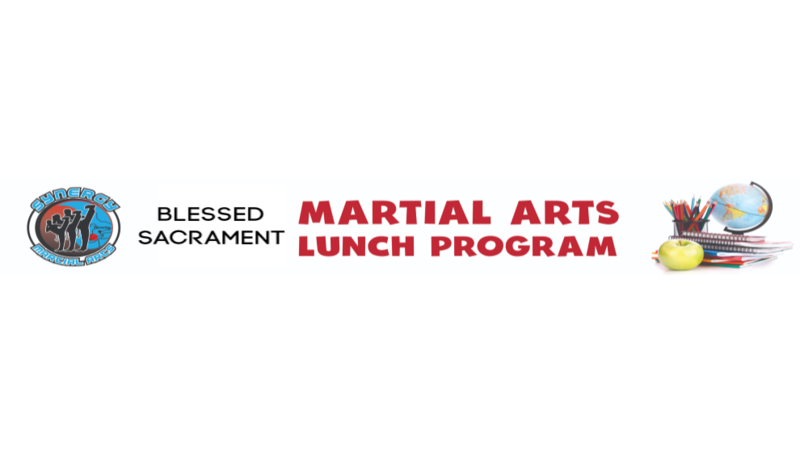 Please Register for our Winter Term of Martial Arts Lunch Programs at Blessed Sacrament Catholic School! Classes are open to all Grades from 1-6! Classes will be held on Mondays! NOTE: Classes are held at the School duing the Lunch Hour, Not at the Martial Arts School. The undersigned, as the parent or legal guardian of the student I have registered in the Martial Arts 4 Lunch Program operated by Synergy Martial Arts, fully understand and agree with the purposes and activities of the above-described Program being offered by John Fisher Public School and Synergy Martial Arts during the period specified above (the “Program”). I hereby give permission for my child named above to participate in the Program. I understand and acknowledge that the Toronto Catholic District Public School Board (the “Board”) is not operating or supervising the Program and does not accept liability for any risks associated with or injuries that may occur as a result of my child’s participation in the Program. 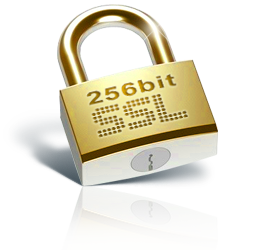 I fully understand and accept any and all risks associated with the Program and agree to hold the Board, its members, trustees, agents, officers, contractors, volunteers and employees harmless from any and all claims, losses, injuries (including death), costs and expenses arising (solely or in part) out of my child’s participation in the Program.